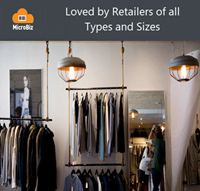 MicroBiz customer records include numerous fields and settings to allow you to better manage CRM and marketing activities. Customer data can be sorted, filtered and exported with a few clicks in a format that can be used with popular email marketing applications such as Constant Contact or MailChimp. 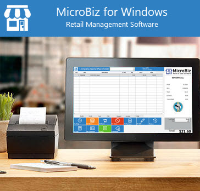 MicroBiz customer records include numerous fields and settings to allow you to better manage CRM and marketing activities. 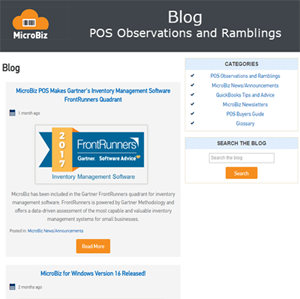 Improve customer service by quickly and easily looking up customer sales history right from the register. The transaction view allows you to view historical transactions which can be recalled with one touch. The item view allows you to view items purchased by the customer, and add an item to a transaction for quick reorders. You can also view open work orders and orders in progress. Efficiently build customer marketing lists for export to popular email marketing applications such as MailChimp and Constant Contact. Generate lists by filtering customer data using a variety of metrics, including last purchase date, customer gender or age, categories, brand or vendor of items purchased, birth dates, etc. List filters can be saved so that can be quickly recalled and rerun in the future. You can maintain multiple addresses for a customer – for shipping and billing purposes. You can add up to five shipping addresses and change the default address at any time. You have the ability to segment customers by categories, such as location or group. 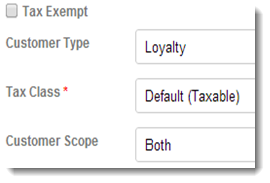 These classifications allow you to maintain different tax settings for different customers (such as non-profits or resellers) or determine if a customer is eligible for special customer-based pricing and promotions and discounts. 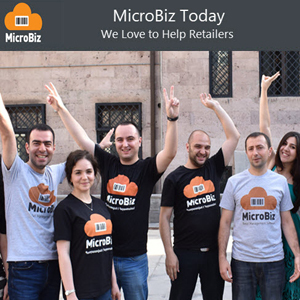 MicroBiz allows you to keep track of how customers would like to be contacted (email, phone, mobile, etc). You can set how the receipt should be delivered to the customer (printed, emailed or both). Emailed receipts are a great way to collect email addresses from customers. 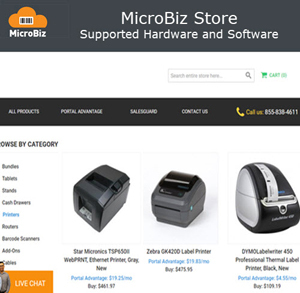 Customer and product records in MicroBiz capture a customer’s activity (purchases, returns. credits, open transactions, etc.) across all store locations. Visibility into historical sales across locations can be helpful in merchandising and purchasing. In addition to sales and returns, customer records display the issuance and redemption of gift cards purchased by the customer, store credits linked to the customer and outstanding work orders.e helpful in merchandising and purchasing.